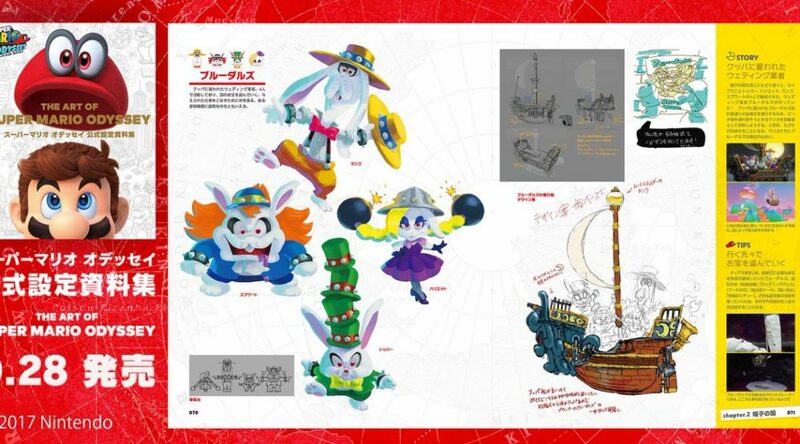 Nintendo Dream has posted the third preview for the upcoming artbook The Art of Super Mario Odyssey. 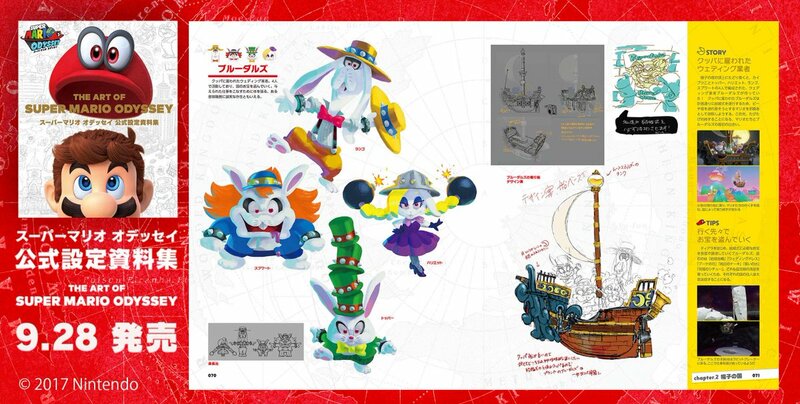 In the third preview, we have a look at early concept art featuring the Broodals and their airship. The Art of Super Mario Odyssey launches September 28, 2018 and is now available for pre-order.